FACT CHECK: Did Sinbad Play a Genie in the 1990s Movie 'Shazaam'? Although many viewers claim to clearly recall comedian Sinbad's playing a genie in a movie called "Shazaam," those memories appear to be yet another example of the "Mandela Effect." 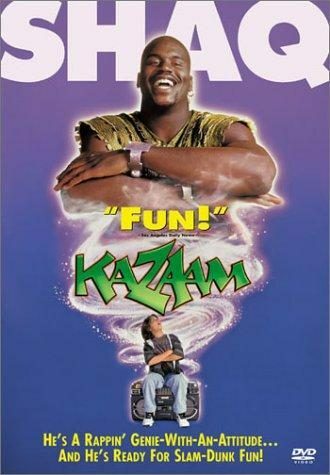 The 1990s movie "Shazaam" starred comedian Sinbad as a genie. 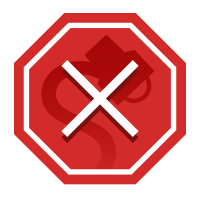 A popular internet theory holds that actor David Adkins, better known as the comedian Sinbad, played a genie in a popular children’s movie released sometime in the 1990s called Shazaam. 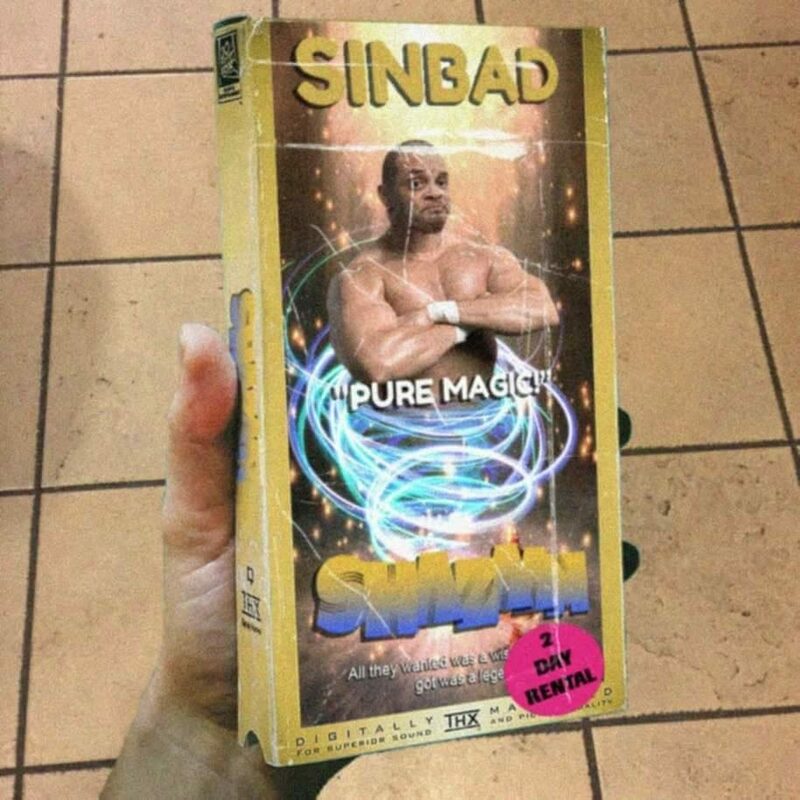 Despite the total lack of evidence that any such film starring Sinbad was ever made — no extant footage, no still shots documenting its creation, no news articles or movie reviews mentioning it, it has no entry in the Internet Movie Database (IMDb), and Sinbad himself has stated that he never played a genie in a movie called Shazaam — many people still they remember seeing the movie. While we cannot pinpoint an exact origin of this collective false memory, several circumstantial aspects suggest why people may mistakenly recall Sinbad’s having starred in a genie movie. The name: Depending on when you grew up, the name “Sinbad” likely recalls memories of one of two things: either a popular 1990s comedian, or a fictional sailor who had adventures (sometimes involving genies) in the Middle East. It is possible that some viewers have conflated the two characters in recalling a 1990s-era film about a genie. It appears that this Sinbad-genie phenomenon is another instance of the “Mandela Effect,” an informal term for a collective false memory. The term was coined by a woman who discovered that she and hundreds of other people believed, and remembered, that Nelson Rolihlahla Mandela had died in prison in the 1980s. Mandela actually died in 2013, after serving as South Africa’s first black president and winning the Nobel Peace Prize (along with another former president, Frederik Willem de Klerk, who ended the system of segregation known in South Africa as apartheid during his time in power) in 1993 — all of which, of course, would have been impossible if Mandela had been dead for a decade.